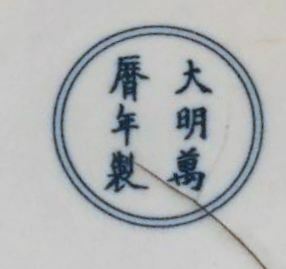 Subject:authentic or new 6 character Ming mark? Appears to be Wanli mark, but isn't quite right. Subject:Re: authentic or new 6 character Ming mark? Showing the item itself could help a lot.